We believe that God called together a group of people who wish to serve churches with tools that encourage effective ministry in the name of Christ. This would be for the benefit of the Body of Christ, who in turn would serve the world that God loves and to whom God sends us. ‘Growing the Church’ was formed by the Anglican Church of Southern Africa to the vision to see a vibrant church clearly growing spiritually, numerically and holistically, through a network of like-hearted people. This came from the mandate in 2003 given by Archbishop Ndungane. Bishop Martin Breytenbach then launched the “Growing the Church” initiative at the beginning of 2007. 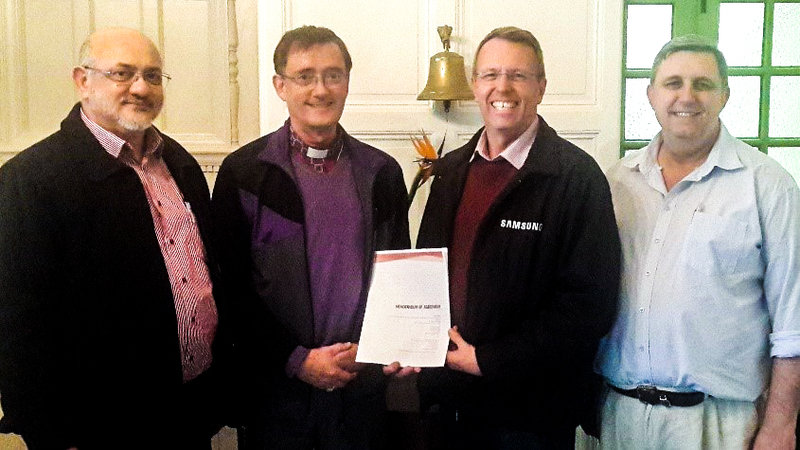 Growing the Church (GtC) was born with Revd Trevor Pearce was appointed as the first director. The visionaries behind the MyChurch system were Michael Kunz and Rev Trevor Pearce, and they were led by God to form the Media Ministry as one of the services of ‘Growing the Church’ in 2012. It started with websites, but soon evolved when there was discerned that the Anglican Church needed a well maintained database system. The idea of an on-line system was turned into reality with the MyAnglican to serve the whole Anglican Denomination throughout South Africa, then Africa and into the world. Rev Christopher Harrison responded to what we believe is the call of God to assist Churches to share the good news and mission of Jesus with innovation. This was supported by the Methodist Church to assist churches to grow ecumenically. 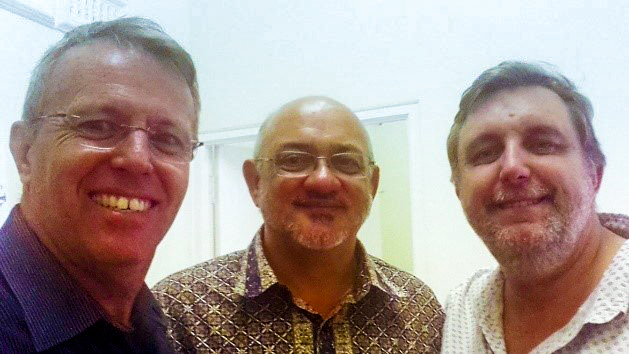 A ‘God-inspired-moment’ happened during a conversation Christopher had in 2013 with Trevor which led to the formation of Fresh Bread Ministries. This ministry then formed an association with ‘Growing the Church’ in a dynamic partnership for the benefit of the churches in Africa and in the world, where needed. This led to the signing of the agreement between these two parties to offer the system first to the Methodist Church and then to all denominations. The system was then completely rewritten in 2016 with the wider forms of church and church related organisations in mind, and to call it ‘MyChurch’. As God guides us and as we work with God’s churches we refine and evolve the system in order to serve for God’s gloried, and so Christ’s Church will be more effectively missional in making disciples. This has included other denominations, like the Presbyterians, and other independent and networks of churches.